Token Ibis is bringing the competitive forces of capitalism to the world of non-profits, while enhancing transparency, efficiency, and trust in the process. Charitable giving is one of the most positive economic forces that exists. It’s responsible for bringing millions of people out of poverty, treating and curing diseases, and redistributing wealth to counteract some of the income disparities created by capitalism. The problem is that today’s model of philanthropy is broken. Due to systematic disadvantages that have made innovation impossible, charitable giving is not as easy, efficient, or transparent as it should be. 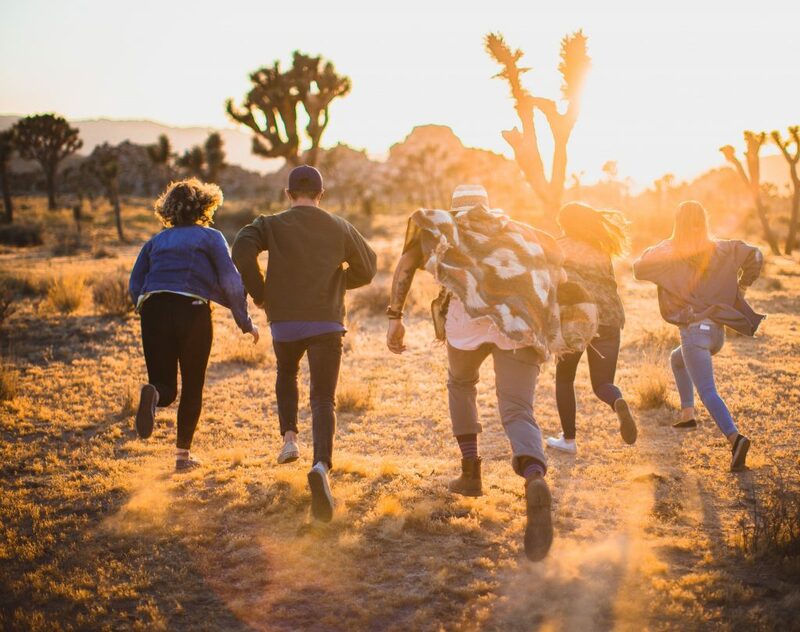 Furthermore, the vast majority of opportunities for philanthropy that exist today are wasted simply because people can’t trust one another, whether it be a stranger on the street or a giant non-profit running a fundraiser. At a time in which there is more wealth and prosperity than ever before, far too many people are still living in poverty and lacking opportunities to better their positions in life. In fact, a 2017 report by CareerBuilder found that some 78% of American adults live paycheck-to-paycheck. With the accelerating growth of artificial intelligence and automation, unfortunately it’s only going to get worse if nothing changes. Each year, a portion of your tax dollars are returned to you in the form of Token Ibis. You then get to decide where you Token Ibis goes, with the sole requirement of the app being that it eventually goes to charity. All citizens receive this charity dividend universally, allowing the true value of collective social good to finally be realized across the globe. 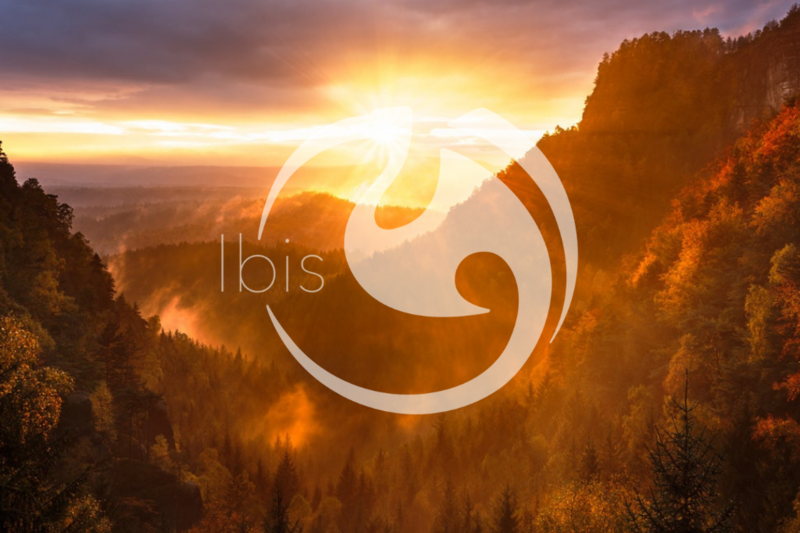 We envision a future where Token Ibis is facilitating millions of dollars worth of charitable transactions every day in cities across the entire globe. Before we get there, though, we want to demonstrate the power of an efficient and transparent charity currency in a city that could desperately use some economic growth… Albuquerque, New Mexico. Our team of volunteers has deep roots in the 505, and we can think of no better place to launch our charity app than in the valley beneath the Sandia Mountains. If you’re in Albuquerque and want to get involved, we are always looking for more volunteers! And if you’d like to support Ibis financially, we’re also accepting donations. But keep in mind that you’re not donating to us — Ibis is 100% volunteer-run. 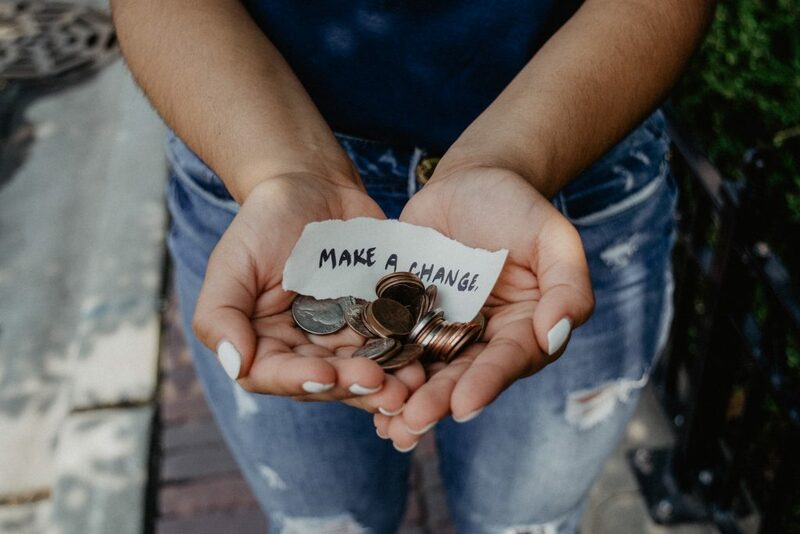 Instead, every penny we receive will be used to kick-start the Ibis Charity Economy through giveaways to students at Albuquerque schools and colleges. That means that you’ll be giving the gift of philanthropy to local youth and allowing Albuquerque’s future generations to support the charitable causes that are near and dear to them., while also supporting Ibis and the benefits it brings to society.